What If We Encouraged Excellence In Car Salesmen? It’s no secret that the public’s perception of car salesmen is not flattering. You know the image, a sleazy persona clad in gold chains and a plaid jacket. It’s not pretty. Beyond this tacky depiction lays the real problem: mistrust. 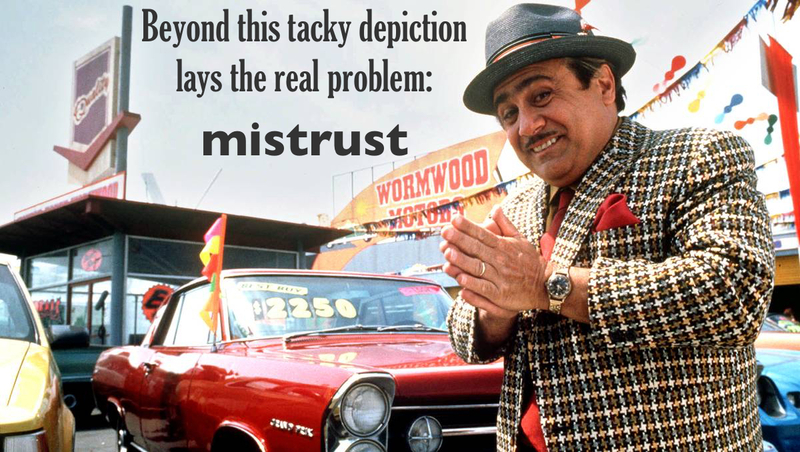 Mistrust has long been our industry’s greatest challenge. This profession has the lowest rate of perceived honesty and ethical standards according to the most recent Gallup Honesty/Ethics in professions poll. Car salespeople rank 2nd-to-last in this poll, ahead only of Members of Congress. Thank our Sponsors! Their support matters. Running an online publication and open forum takes quite a bit of work, dedication and moola to keep it running smoothly. If you would have asked me 10 years ago when I started DealerRefresh, I would have never thought it would have cost anymore than the monthly $15.99 I was spending with TypePad each month. 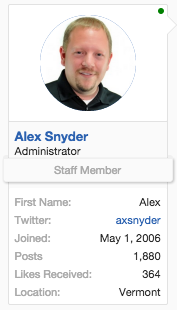 Ten years later – dedicated server and hosting, space, space, and more space, cleaning, caching, backups and optimizing. The need for custom built plug-ins, programming and design. The bigger you are the more SECURITY you NEED. It’s frightening how often someone or something tries to hack into your infrastructure and compromise everything you’ve worked on over the years. 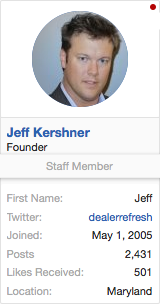 Without our sponsors, it would be difficult to keep DealerRefresh blog updated and running smooth. It would be near impossible to have migrated the dealer community forums over to the new and much more secure – Xenforo platform. PLEASE take a moment to say THANKS to all our current sponsors by checking out what services they have to offer. You may just find the solution you’ve been looking for. 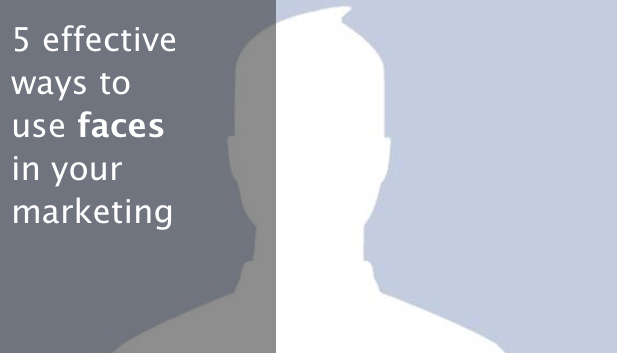 ActivEngage – Don’t just chat with your shoppers – instantly send photos and Engage! AutoMotion – Location Targeting with Wi-Fi triangulation Geo-Fencing Beacons! AutoTrader.com is rebranding itself as Autotrader in hopes to better reach consumers by mobile. Wait… so this means we’re no longer able to use the abbreviation ATC? That’s going to be a hard habit to break. The rebranding also includes a nifty new logo, designed to have more impact on mobile devices (?). “Our new brand positioning is about an experience – less about the platform. We are looking at how consumers engage with Autotrader more holistically. The drop of the .com reinforces that” says John Kovac, senior vice president of marketing for Cox Automotive. The rebranding follows Autotrader’s recent launch of dealership reviews, improved search experience, and a number of updates to its existing mobile tools and features. 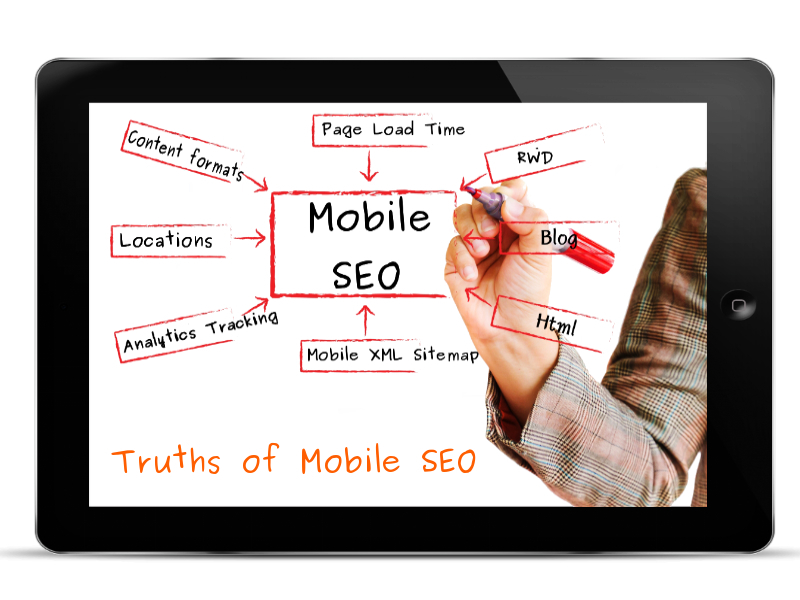 It also reinforces their focus on catering to the mobile consumer and the accelerated mobile strategies dealers are implementing. ATC Autotrader is also said to be piloting beacons at various dealerships throughout the US to engage with consumers while collecting useful information that could be useful to dealers and OEMs. What do you think of the new Logo and their increased focus on the mobile experience? Comment below or jump over into the dealer forums where we have comments already. GM’s Shop-Click-Drive – Is it Adding Up? A recent article in the Wall Street Journal about General Motors’ Shop-Click-Drive initiative shows just how far the automotive industry has to go before consumers have the ability to complete the entire car buying transaction online. GM created Shop-Click-Drive to make it easier for their customers to buy their cars online. It apparently took hundreds (if not thousands according to the article) of programmers two years to develop the online platform. The revealing part in the article, Why GM Hired 8,000 Programmers, are the numbers, which, frankly, are not impressive. You wouldn’t know that from reading the article, though, which failed to put the numbers into context. Over the first year of the Shop-Click-Drive initiative, GM reports that about 1,800 of its 4,300 dealerships participated. Those 1,800 dealers sold 15,000 vehicles to customers that used Shop-Click-Drive at some point in their buying process. Do the math — 15,000 sales divided by 1,800 dealerships equals 8.3 sales per dealership generated by Shop-Click-Drive last year. GM says in the article that the closing ratios are about 30% for Shop-Click-Drive — 8% higher than the typical third party lead provider. The initiative as a long way to go, if it survives. Just based on the fact that GM is talking to the Wall Street Journal abut it indicates that it plans to continue the program — even with it’s less than stellar numbers, My guess is that GM continues to tweak and add to it. One of the first things that should be on the agenda is giving customers the ability to save where they are in the process and to integrate it into the offline process as much as possible. (AutoNation is light years ahead in its AutoNation Express initiative). We could go on about the myriad of items Shop-Click-Drive needs for it to even resemble a true online buying platform. For now, it’s just another lead generator that’s a little more dressed. This article was written and originally published by Cliff Banks of The Banks Report. Get the inside scoop on what’s going on in the Automotive Retail space and sign up for The Banks Report. What do you think..will this benefit and enhance the car purchasing experience or will it be nothing more than another lead source for dealers? 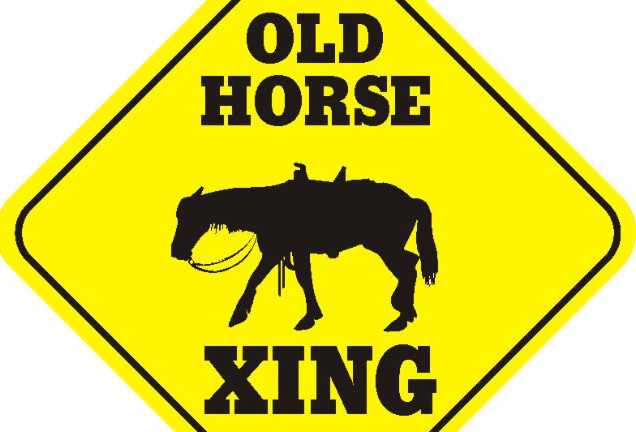 In the following, we distill what this means to you and your dealership and provide a game-plan on how to handle this change. Unless you are a newcomer to this site (in which case, welcome!) you should already know the importance of mobile compatibility. This is not a new phenomenon and I encourage you to poke around our other posts to see additional ways to beef up your mobile approach. Google has even used their invisible hand in the past to nudge website holders down the path of mobile-friendliness by highlighting those sites that are doing a great job of it. It all starts with your search engine optimization (SEO) audit. Jump to Google’s mobile friendly test tool to validate your website making sure images, CSS and JS are crawlable. If you currently have a mobile-ready site, do not skip this step! This will help you dig deeper into your user experience. Instead of crawled and indexed areas of your site, are you inadvertently blocking them? How many 404’s do you have? What has the Googlebot returned? When you identify crawling issue be sure to unblock or block as you see fit. Dodge linking or sending people to dead pages. Are your pages set up correctly? 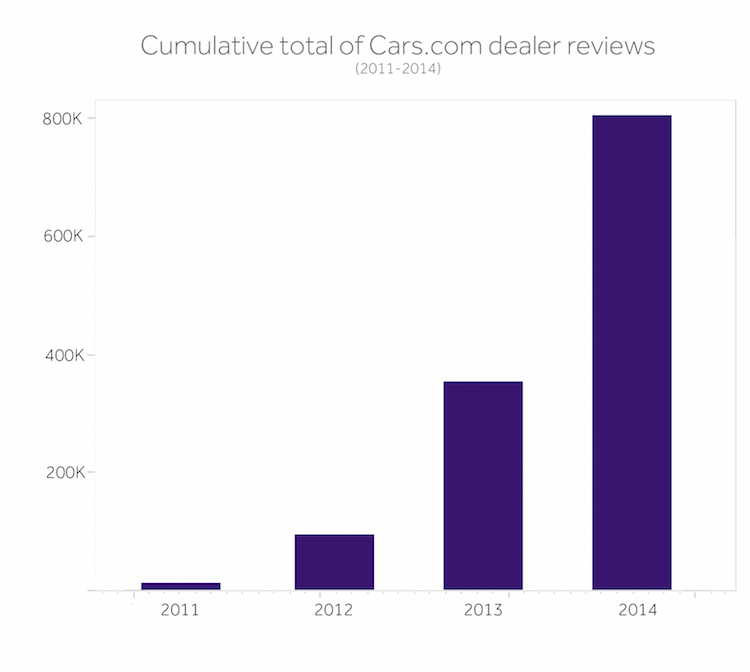 Cars.com analyzes dealer reviews and uncovers common shopper pain points and several interesting trends. Online reviews continue to grow in importance within the automotive industry, with seven of 10 car shoppers stating that reviews of dealerships are a ‘very’ or ‘extremely’ important part of the research process.